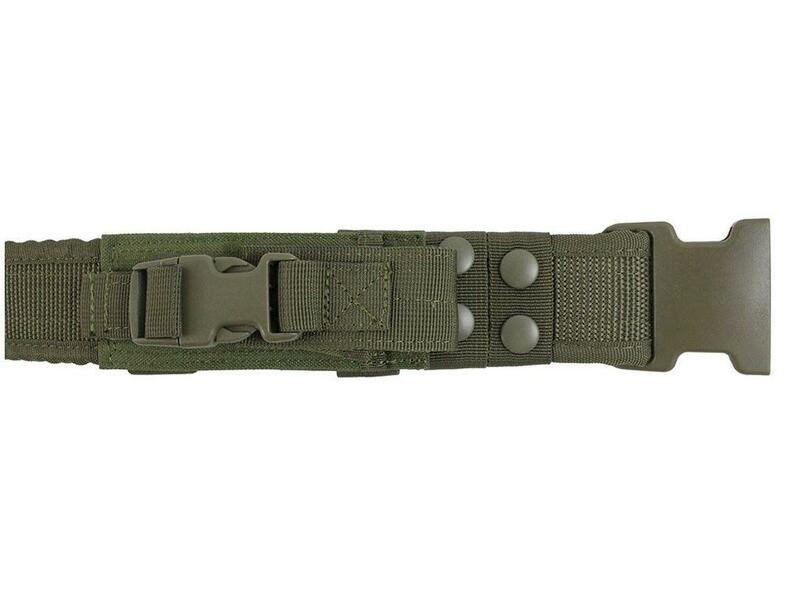 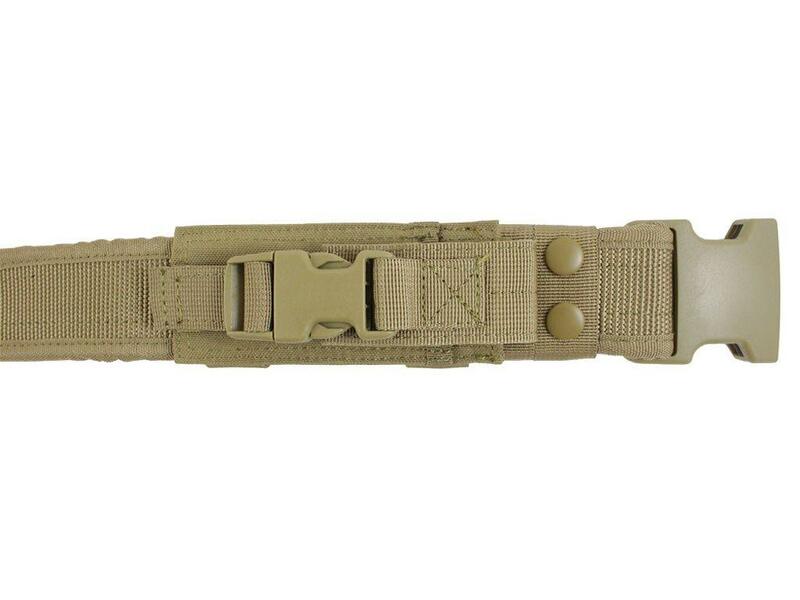 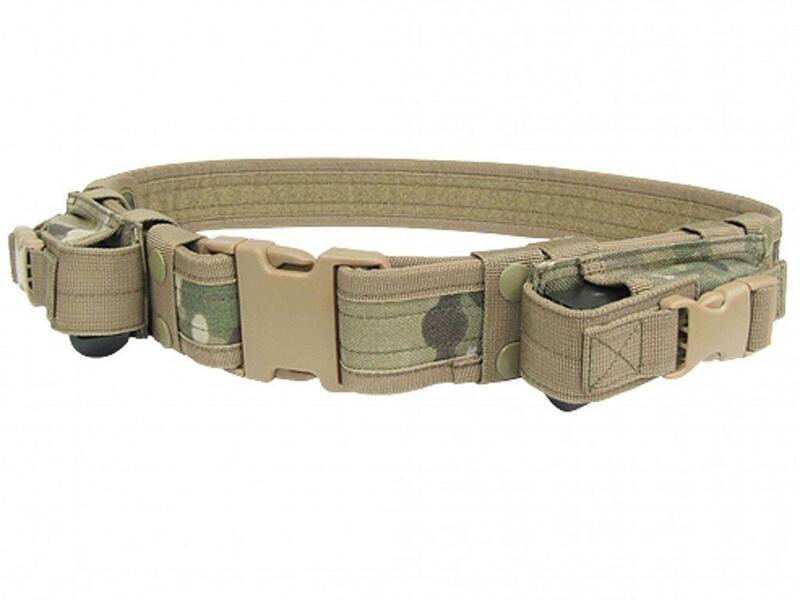 Raven X Tactical Military Utility Belt | ReplicaAirguns.ca | Easter Weekend Sale! 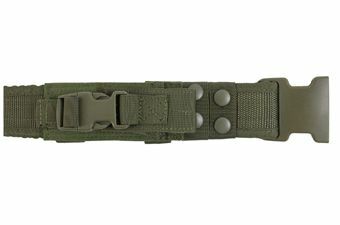 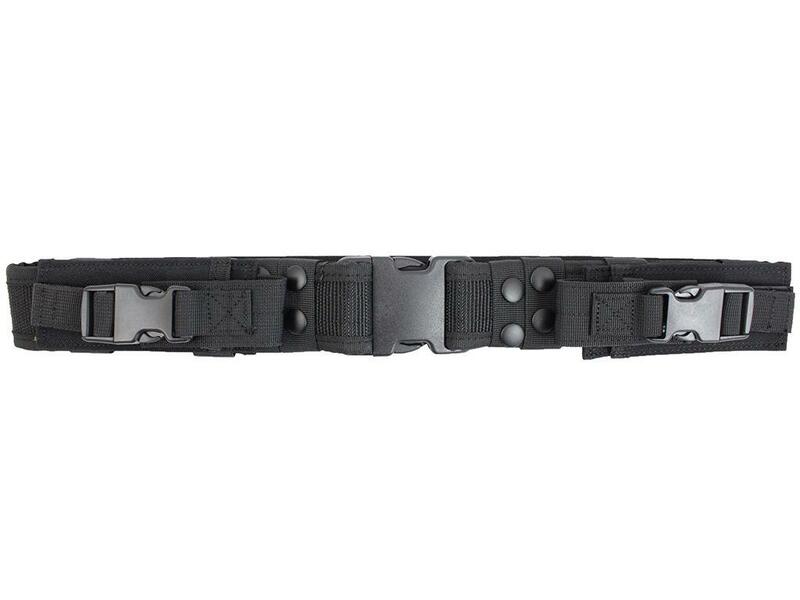 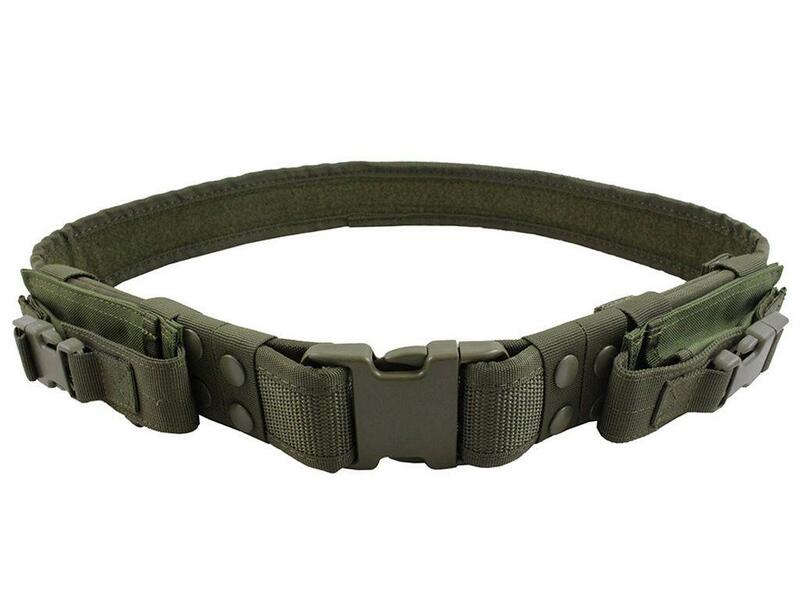 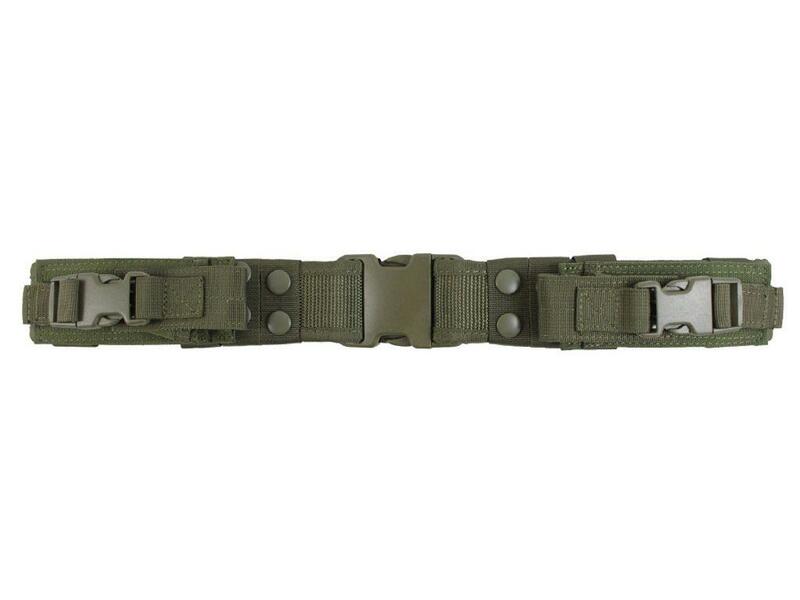 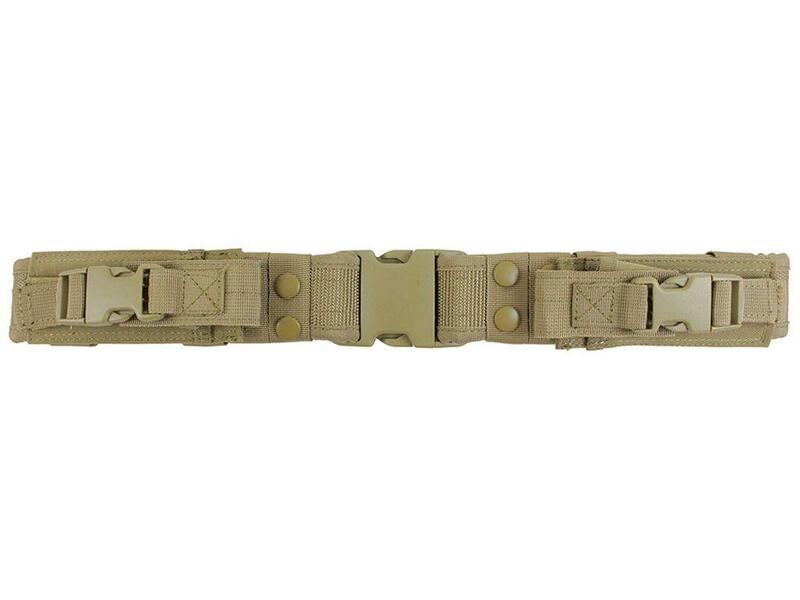 Comments: The Raven X Tactical Military Utility Belt is a sturdy and reliable field belt designed to keep your gear around your waist. 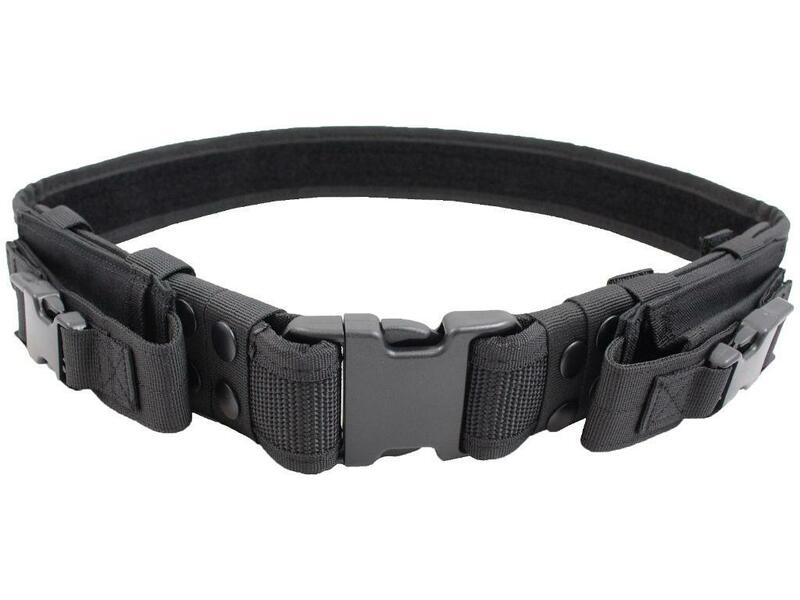 Constructed of durable nylon, it can withstand tough use. 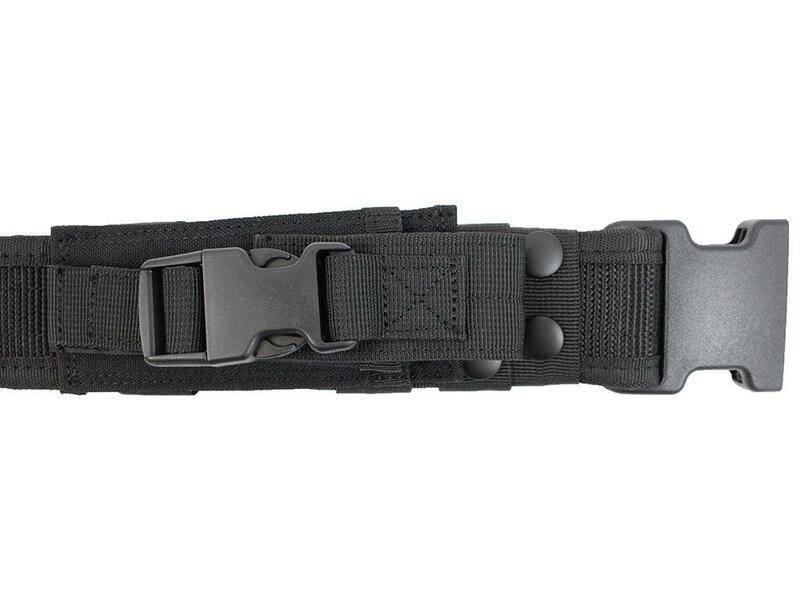 Features include two adjustable mag pouches and a quick-release buckle for easy on and off. 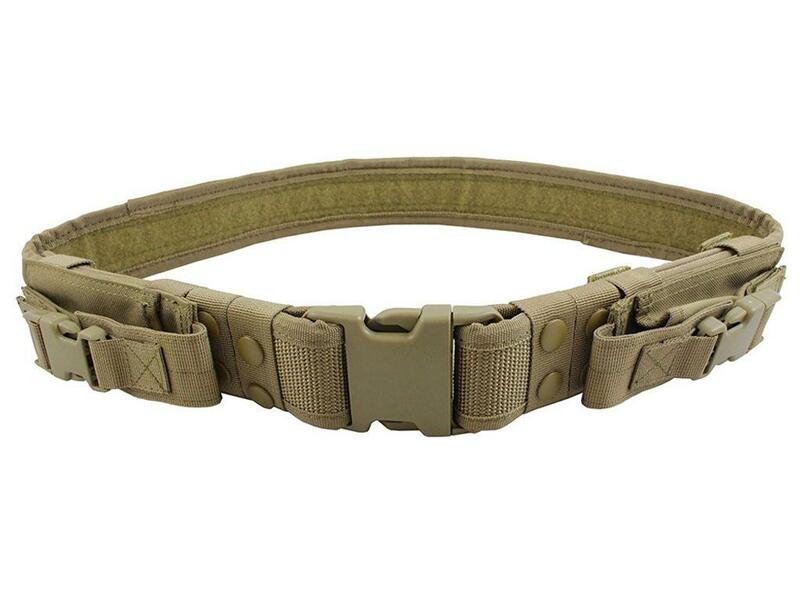 Fits up to a 44-inch waist.